In the hands of Saiyed Ali Mira Datar was the strength of Hazrat Ali. In the battlefield also Saiyed Ali prayed his namaz on time, On seeing this many enemy soldiers accepted Islam. Soon Saiyed Ali Mira Datar reached the Palace of King. 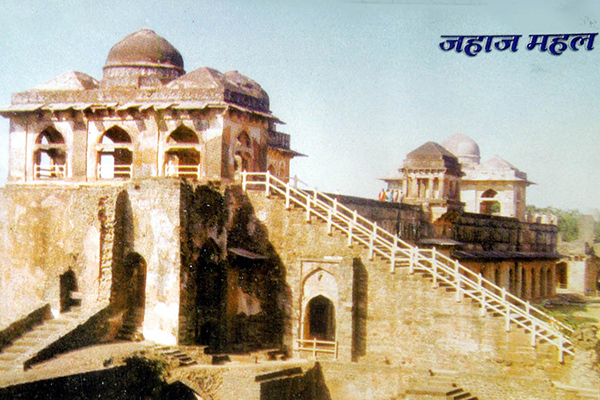 Name of palace was Jahaz Mahel from where he use to play all Magic tricks. King used all his trick. On seeing face of Saiyed Ali MIra Datar, King’s face became white, he was so scared and frightened and started tremblingly with fear. He used all of his power, but he could not stand before the power of Aal -e- Rasool. His soldiers surrendered their weapons. He had tremendous fight with Saiyed Ali Mira Datar and he was badly wounded and he ran away and triumph on Mehendi Fort was declared. 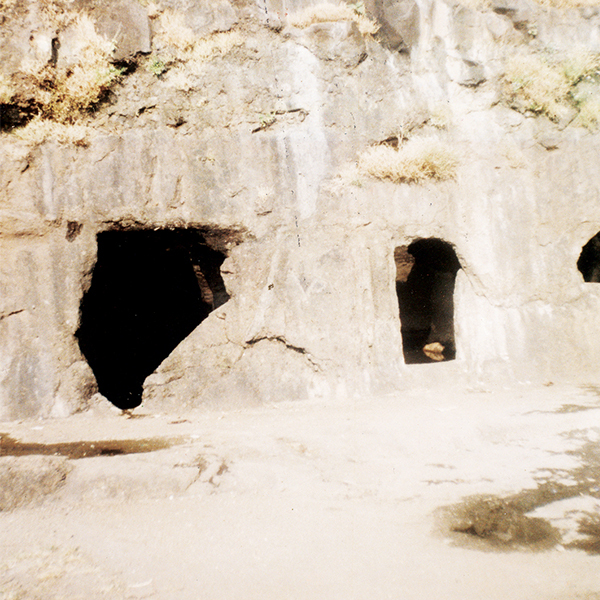 As King ran away Saiyed Ali Mira Datar followed him and hide himself in Lohani caves. Saiyed Mira Datar asked the soldiers about the Kings whereabouts and they told Saiyed Ali that king is hiding in Lohani caves. When Saiyed Ali reached Lohani caves again here was again Dreadfull fight. and the King accepted defeat. Saiyed Ali said to the King that if he seeks pardon with ALLAH Subhana Taala and promises not to torture any person of his kingdom he will be forgiven. The King said yes I seek forgiveness in the court of ALLAH Subhana Taalaa's court please forgive me. As soon as Saiyed Ali put his sword down. The king picked up his sword and beheaded Saiyed Ali. But only his Body had so much power that he picked up his sword again and Chopped the body of the King in three pieces and also cut his Choti (part of long hairs tied behind the head ). The king with the help of his evil power had put his life in his Choti so Saiyed Ali cut his choti first and asked his soldiers to bury the Choti of the King near his legs. After he was martyered Saiyed Ali came in dream of his grandfather Saiyed Ilmuddin and gave him the good news that Mandavgad has been won and also showed him the place where his body was lying in Lohani Caves. In the dream Hazrat Saiyed Ali instructed his grandfather to take his body from the caves and bury him Unava, also he instructed his grandfather to bury the Choti of the King near his Legs. 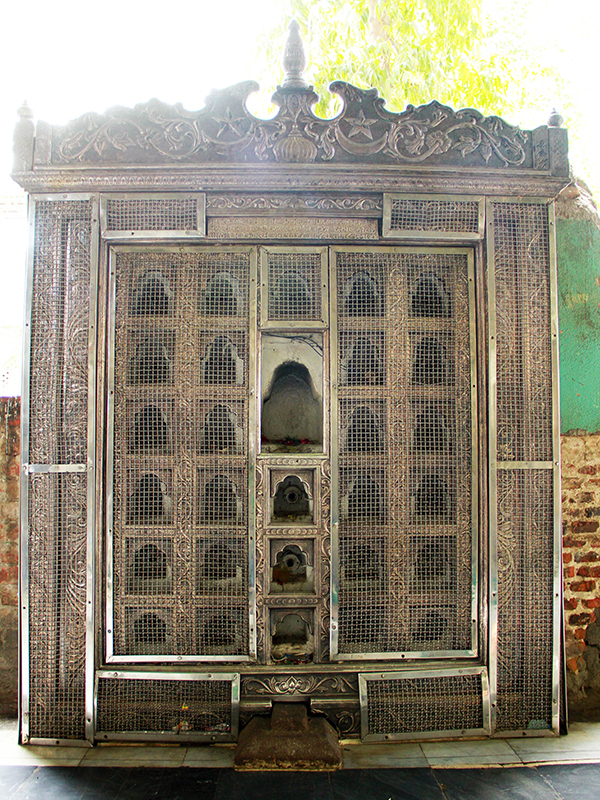 Soon Hazrat Saiyed Ilmuddin and King Mehmood Begda reached Luhani caves and saw RED HORSE of Saiyed Ali on the gate, the Horse took the king and his grandfather to the body of Hazrat Saiyed Ali.All people were astonished to see Flowers covering the body of Saiyed Ali as no one till now knew where the body of Saiyed Ali is lying. Soon the body was taken out and taken to Aalamgir Masjid where his body was kept in a casket and the casket was kept on a She camel and thy left for Unava, At one place the She camel stopped and dint move an inch. People tried their best but could not move the camel. On investigation it was revealed that it was the same place where hazrat Saiyed Ali had buried the Miswak and thy saw that instead of a small miswaak there was a big Miswaak tree now and there Saiyed Ali was buried and Dargah stands today at the same place. Hazrat Saiyed Ali became famous by the name of Mira Datar, Meera means BRAVE and DATAR means Person who gives. Mira Datar became famous in every nook and corner of the world and people from all over the world irrespective of caste, color and religion till today come to his Mazar and get treated of all Black magic and evil spirits.